The team in South Africa has our initiatives as their main goal and strives to become self sustainable. The team in Sweden is focused on fundraising and administration so that the team in South Africa can concentrate on #TrueChange. Sofia has been with CTO since it was founded in 2014 and she is the director of CTO South Africa. 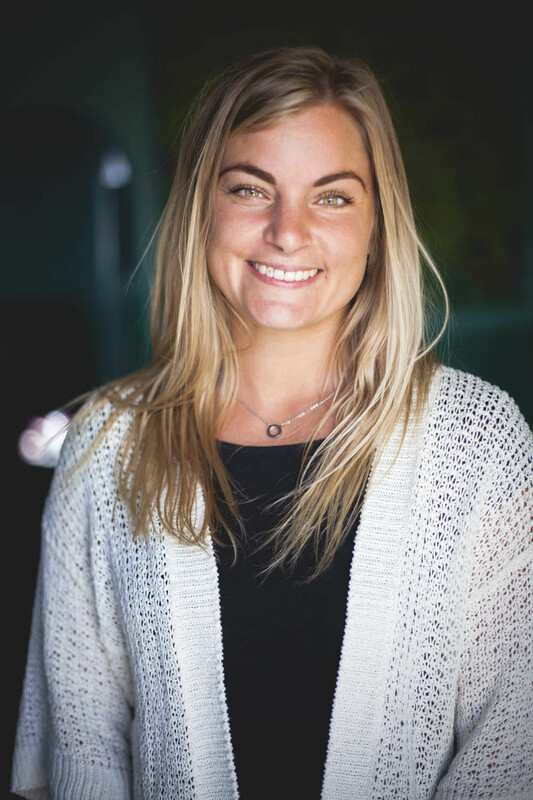 Sofia is also the contact and coordinator for Karlstad University Study Point in Cape Town where she also lives. "For a sustainable and equal worId, I believe in self sustainability and independence for countries and for organisations. It is therefore important to build organisational structure, show financial transparency and to develop an organisation's own financial muscle. That will automatically have a great positive effect on Human Rights and in the life of children and youth worldwide. That's why I love working with CTO, where we support already started initiatives and organisations for children and youth to become sustainable and independent." 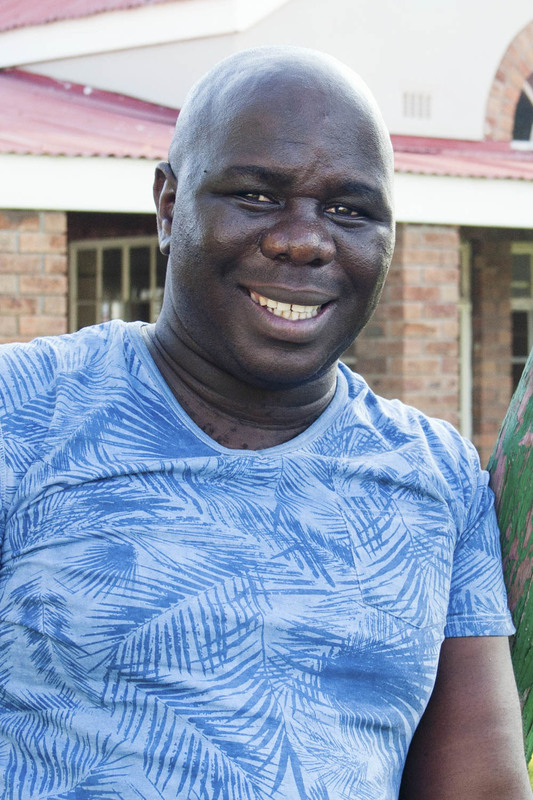 Mapanya has been with CTO since early 2016. Mapanya has held several managerial positions, most recently with Project Playground, where he helped Frida Vesterberg and Princess Sofia of Sweden to start the organisation in which he also became the Operations Manager for. Mapanya is a former gangster and has spent 17 years in prison, you can watch his TED Talk here. He grew up in Guguletu, he now lives in Delft. "I love to see people grow and to see the Change Agents we are working with accomplish great things for our communities is a journey I don't want to miss. We need all role models we can get for our children and youth." Unathi, also called Lady Slice, has been with CTO since July 2017. She is CTO's youth coordinator where her focus is to guide youth initiatives into sustainability and independence. Unathi lives in Gugulethu. "The closest thing to my heart is community and youth development. Raising children in the township is a huge responsibility as you teach them your way of tackling life and its temptations, but on the streets they learn the opposite of what you are telling them. So making a contribution to what actually happens on the streets and being able to provide alternative methods of fun and recreation - passing time in a more positive manner - is what I have been striving for all my life. To even being paid to do it in a team that motivates me and gives me room too experiment with my own ideas and those of the youth while meeting us half way with resources, which is one of the main and biggest challenge in our communities, is nothing less of a dream come true." 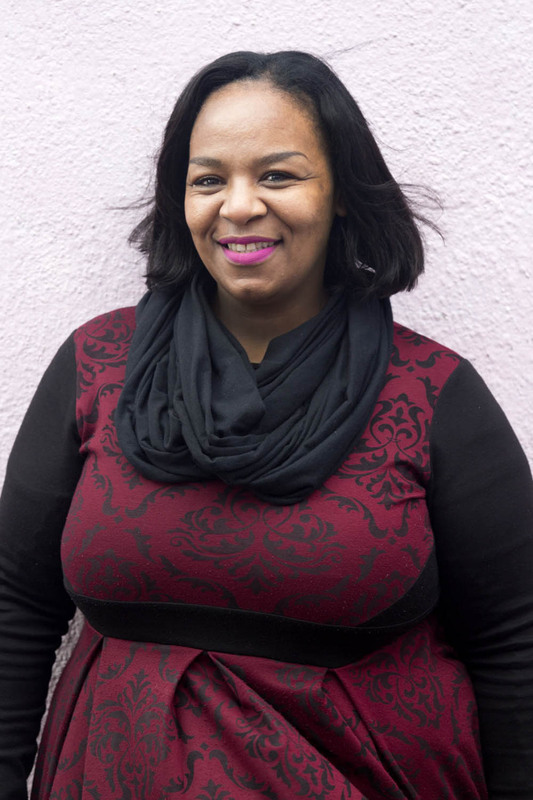 Nomonde, née Nombeko Bam, joined CTO in April of 2017. She originates from a business orientated family, and she owns the store Ekhaya in Guguletu. Nomonde was born in Langa but she lives in Guguletu. "I enjoy working with people and to ensure that they get full assistance at all times. I hate seeing people suffering." 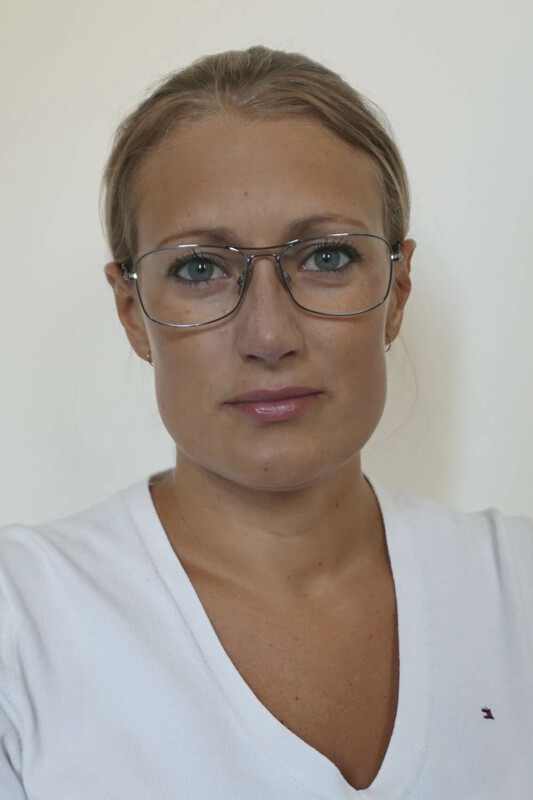 Sofia has been with CTO since it was founded in 2014 and she is the Vice Chairman of CTO Sweden. 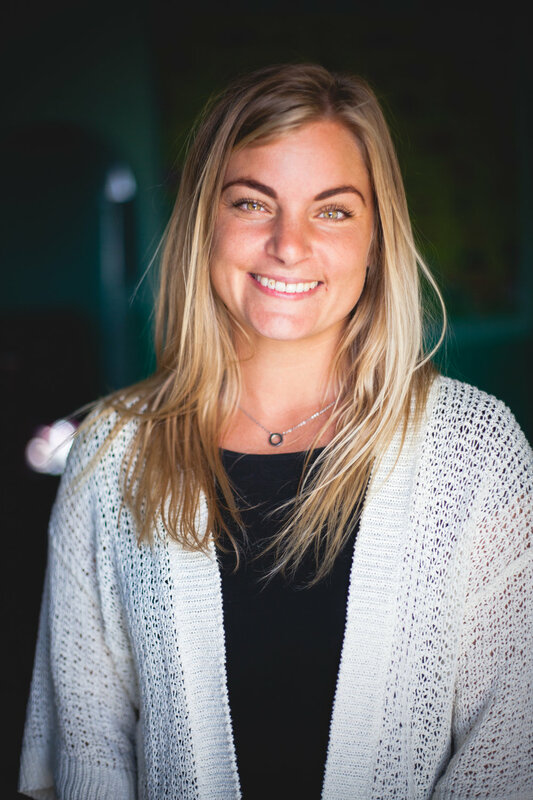 Sofia is also the contact and coordinator for Karlstad University Study Point in Cape Town where she also lives. 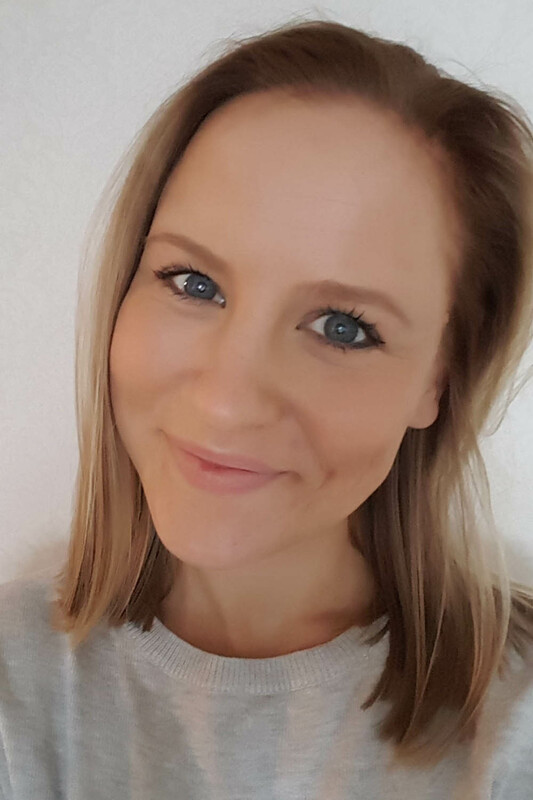 Elin is the Chairman of CTO Sweden and a Business Administration student at Karlstad University who joined CTO in April of 2017. Elin was born and raised in Karlstad. "I truly believe in the work that CTO does and I honestly believe that together we can make True Change. This organisation is a young organisation and it is amazing to be part of it and to be able to help people that need our assistance." Karl is a husband, father of two, and the owner of the retouching company Studio Mint. He has been with CTO since early 2016 and lives in Kungsbacka. "I was mesmerized by Sofias great initiative (and big heart) and I wanted to help in any way that I could." Helén Henriksson is treasurer of the CTO board. She is an accounting student at IHM Business school. She has a background in retail and has been with CTO since April 2017. Helén lives in Malmö. 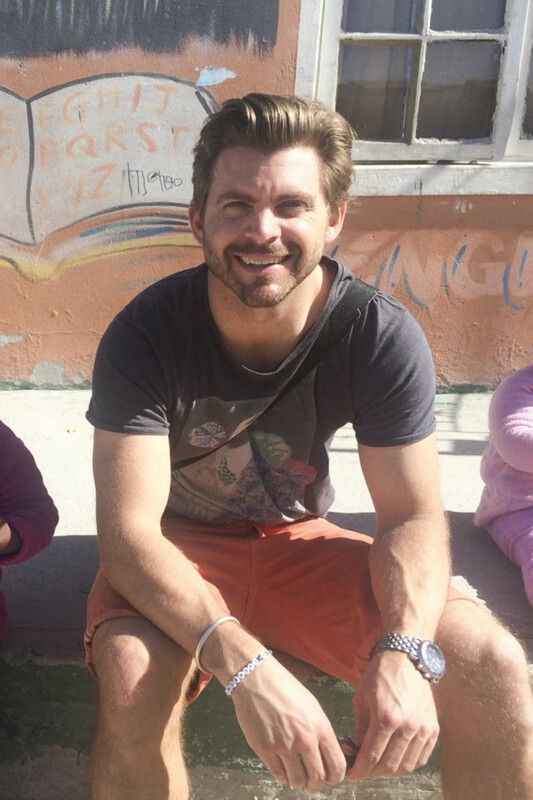 "I wanted to join CTO after visiting Xola Educare and Vivian, and seeing the amazing work that CTO does in South Africa." 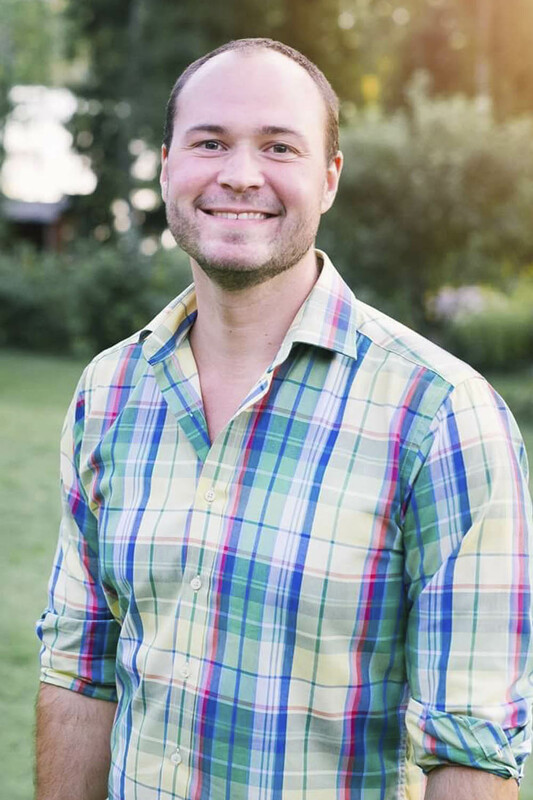 Mikael is a project manager in building contruction and brother of founder Sofia. He has been down to visit Cape Town twice; the last time was in Spring 2017 when he stayed for 3 months. 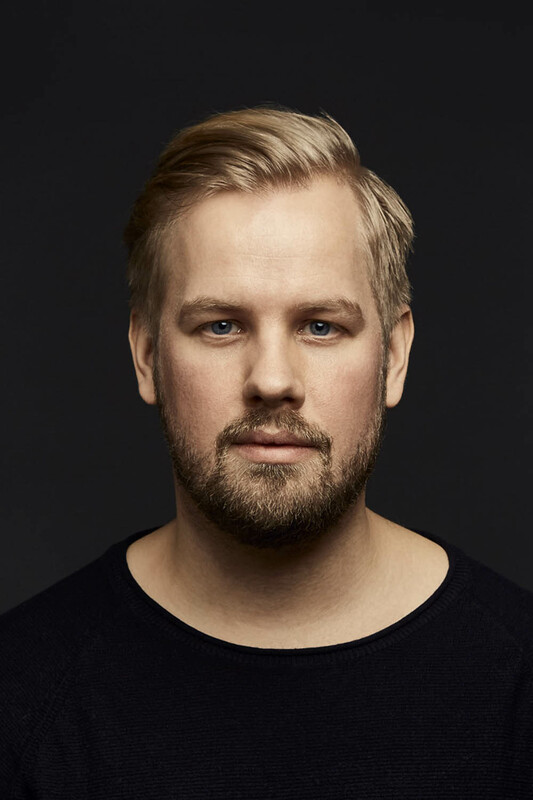 Mikael has been with CTO since August 2016 and lives in Gothenburg. 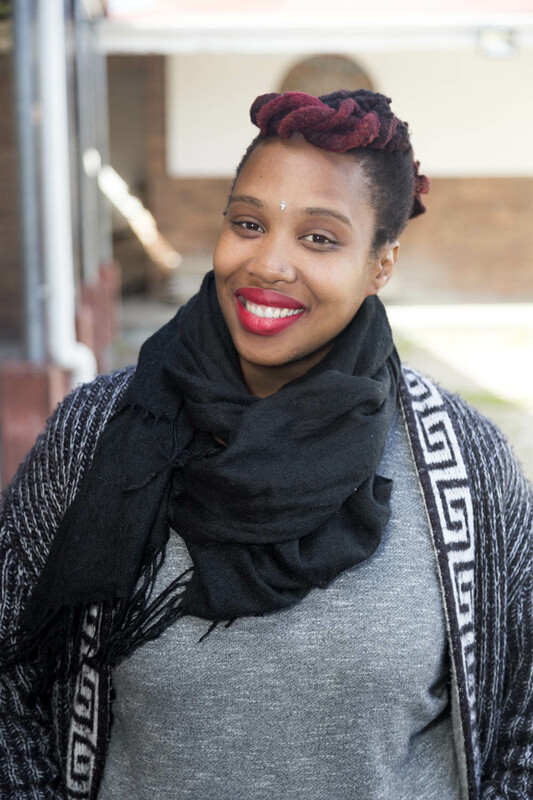 "My first visit to Cape Town's townships affected me a lot and I experienced the warm and inspiring people. This is a big reason for me to be a part of this organisation. And of course I have a big interest in it since I am the brother of the energetic founder Sofia!" Hannes is a people operations professional/consultant. He is currently travelling the world, one hike at the time. Hannes has been with CTO since June 2016. "I joined CTO because I believe in True Change and I am convinced that CTO has the tools to achieve this." 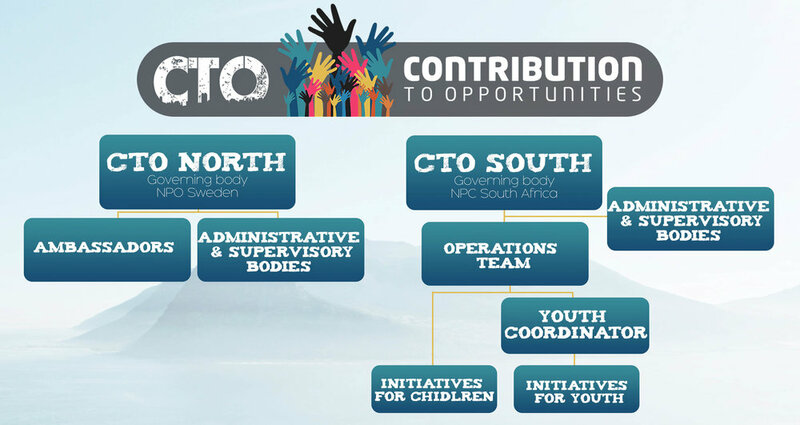 Besides CTO North and CTO South team members, there are various individuals that promote and support CTO and its activities. We like to call these the CTO Ambassadors and we are delighted to introduce some of them to you.